Kevin led 10 riders on a most pleasant ride to Drysdale. Compared with last week’s ride, it was uneventful. George, who was injured last week, came to reassure everyone that he his on the mend. He’s sporting stitches in the gash above his eye, and still have a very sore chest, but will hopefully be back on the bike very soon. The week is was Kevin’s turn to have punctures. 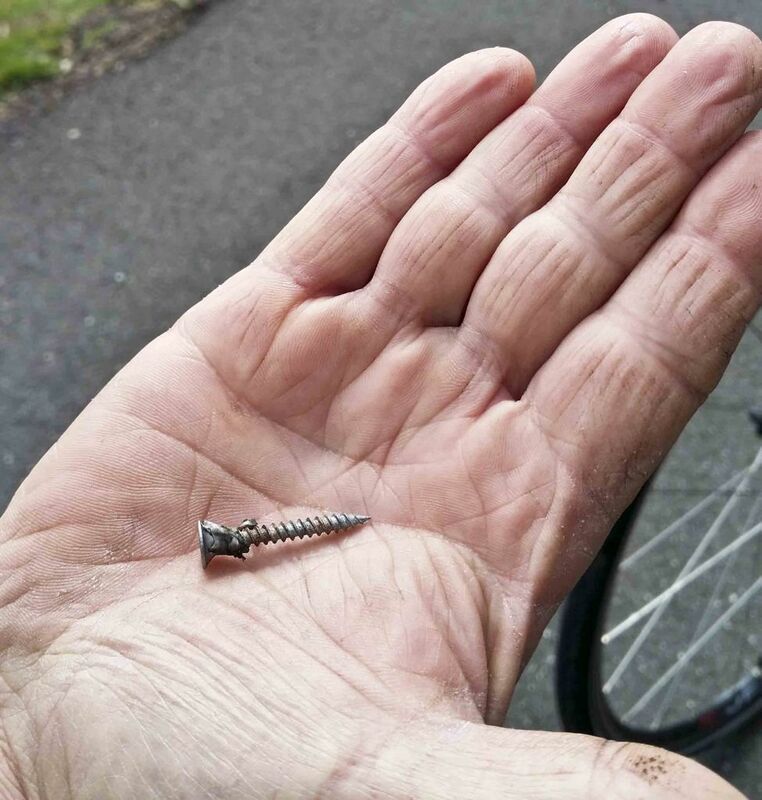 The first was near Curlewis Golf Club on the return journey – the culprit a large screw. The second puncture was after Moolap Station Road. At this point, Kevin appointed Margy the new leader, and sent the riders off while he once again changed the tube. Margy reports that there was considerable ribbing from the other participants – did she know where she was going? had she told anyone whether the road was clear? did she need glasses? Nevertheless, the riders all arrived back at the starting point unscathed. Margy is leading this week’s river circuit. Any return to bad behaviour from the pack may lead to a once cup of coffee penalty! The Cycling Sisterhood will be watching! Thanks to ride leaders Kevin and Margy and tail-ender Michael.